Make sure that before going off to sleep at night, you clean your face of all the makeup and the grime it may have collected during the day. Make it a habit of taking a bath in lukewarm water with a gentle cleaning soap so that your skin is clean and fresh and does not inhibit the natural exfoliating process that can make it look dull. Not cleaning your skin for a long time can also lead to permanently enlarged pores. Cleaning your face, the first thing in the morning not only leaves you feeling fresh but also removes the dead skin cells and excess sebum produced during the night. For best results, use gentle face-wash depending on the type of your skin; normal, dry or oily. For skin to not become dry and flaky leading to premature wrinkles, you should use a good-quality moisturizer. Irrespective of your skin type, you should use a moisturizer regularly as even oily and sensitive skin can develop redness and flaking. To protect your skin against the effects of the sun, you should also use a sunscreen, so a good option is a product that combines a moisturizer and a sunscreen of minimum SPF 15. Remember, you need protection even when it is cold but sunny. For the night, consider using a night cream that keeps your skin moisturized over many hours and permits the anti-aging ingredients like phytoceramides to work better. It can be better to use an eye cream instead of a moisturizer as they less irritate the skin. The body naturally sheds skin that is old, dry, and dead; however, the body’s natural ability to do this decreases as we age. 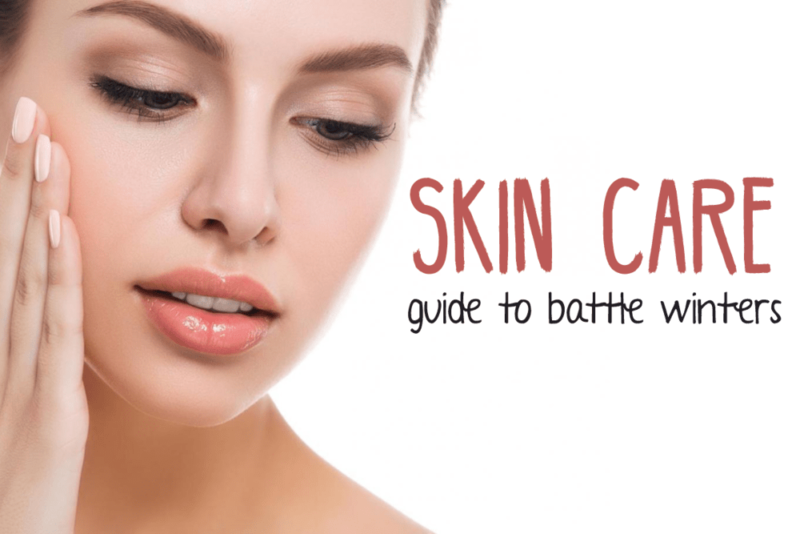 Further, in oily skin, the process of skin cell shedding is slowed down due to the sebum residue binding the skin cells to the skin surface. Without extra exfoliation, the skin cells can fail to be shed resulting in your skin looking dull and your skin pores becoming clogged. Practice a weekly regimen of exfoliation with a good quality scrub, preferably in warm bath water, for a more even-toned and smoother skin and complexion. Additionally, you can use regularly facial masks but make sure that they suit your skin type and don’t dry it out excessively. To ensure that your skin remains in perfect condition, treat it gently and avoid exposure to harsh weather conditions. Follow a diet rich in fresh produce like veggies, fruits, and omega-3 fatty acids. Be sure to get at least eight hours of good sleep and avoid stress.